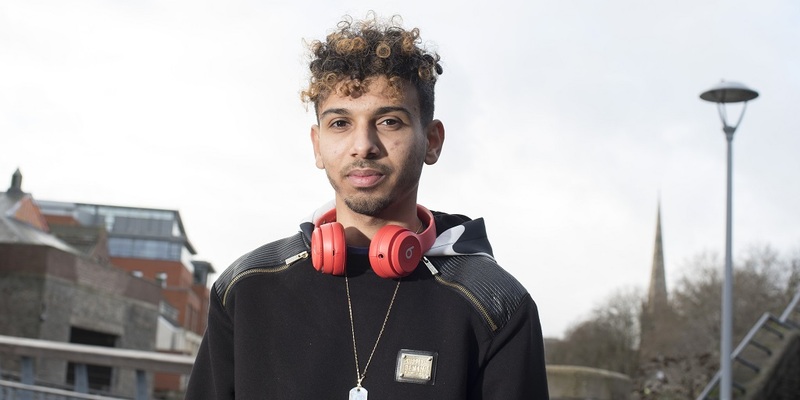 The Prince's Trust eBay Youth Index report for 2019, based on a YouGov survey, takes an in-depth look into the views and outlooks of young people aged 16 to 25. Our 2019 Prince’s Trust eBay Youth Index reveals that more than half of 16-25 year olds think social media creates an overwhelming pressure on young people. This year’s report shows all too clearly that young people's worries about the future are further marred by the online world of social media and moreover, reveals that young people’s overall wellbeing score has flat-lined at it's lowest level since the study was launched a decade ago. With the country being firmly rooted in a time when comparison with peers online seems inescapable, it's almost no surprise that nearly half of young people surveyed feel more anxious about their future when comparing themselves to others on social media. 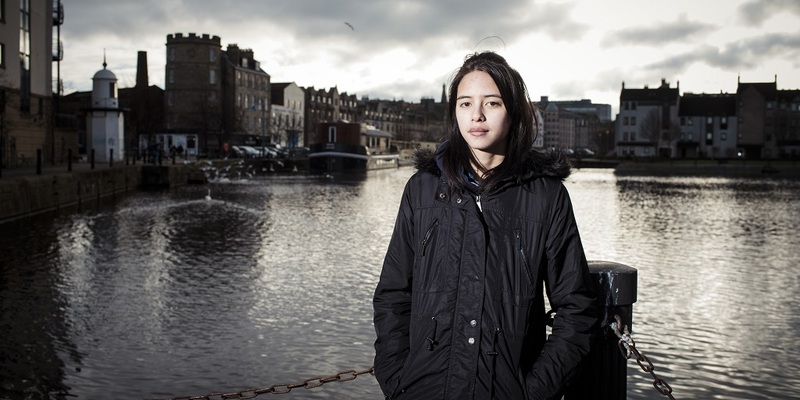 Of those that took part, it is apparent that faith in young people's own emotional health has dropped to its lowest level since the reports' inception. 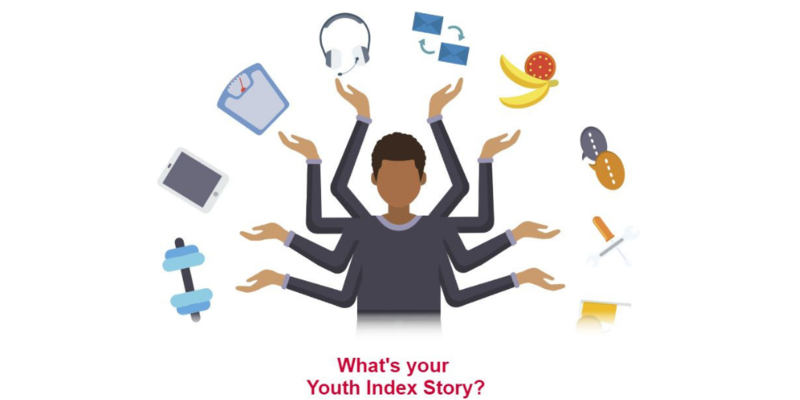 The tenth Youth Index, supported for 2019 by eBay, is a national survey that gauges young people’s happiness and confidence levels across a range of areas, from their working life to both their physical and mental health. Get involved with our social media campaign! Our new research reveals that almost half of young people across the UK are comparing themselves to others on social media, making them feel anxious for their own future. Furthermore, a significant amount of young people worry that they will never be as happy as the people they see on social media! We want to redefine success in a time when peer-to-peer comparison on social media is at an all time high. Tell us what success means to you and what at the end of the day makes you happy using the Hashtag #IWriteTheRules.